Our staff includes a small, dedicated and passionate team of people, working to both develop and support the Citrus Industry. 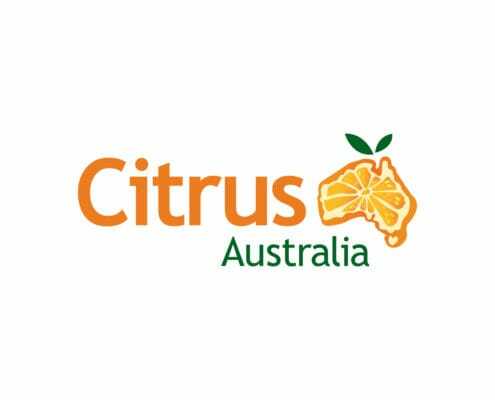 Show your support for the industry and become a partner of Citrus Australia today! Different types of corporate documents are available to download.